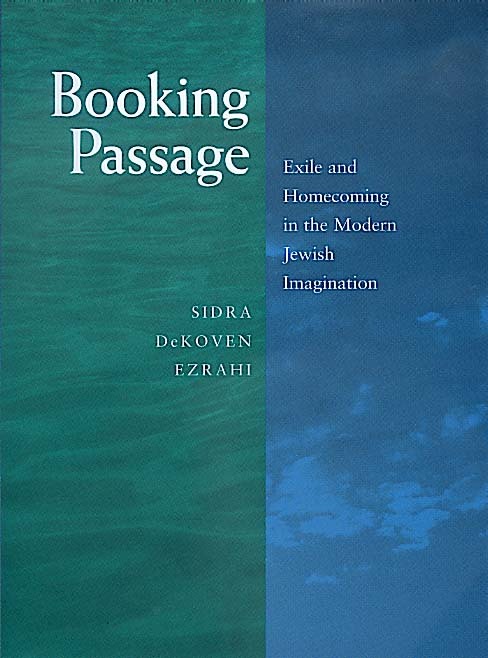 Sidra DeKoven Ezrahi's sweeping study of modern Jewish writing is in many ways a long meditation on the thematics of geography in Jewish culture, what she calls the "poetics of exile and return." Until the late nineteenth century, Jews were identified in their own religious and poetic imagination as wanderers and exiles, their sacred center–Jerusalem, Zion–fatefully out of reach. Opening the book with "Jewish Journeys," Ezrahi begins by examining the work of medieval Hebrew poet Yehuda Halevi to chart a journey whose end was envisioned as the sublime realignment of the people with their original center. When the Holy Land became the site of a political drama of return in the nineteenth century, Jewish writing reflected the shift, traced here in the travel fictions of S.Y. Abramovitsh, S.Y. Agnon, and Sholem Aleichem. In "Jewish Geographies" Ezrahi explores aspects of reterritorialization through memory in the post-Holocaust writing of Paul Celan, Dan Pagis, Aharon Appelfeld, I.B. Singer and Philip Roth. Europe, where Jews had dreamed of return, has become the new ruined shrine: The literary pilgrimages of these writers recall familiar patterns of grieving and representation and a tentative reinvention of the diasporic imagination–in America, of course, but, paradoxically, even in Zion. 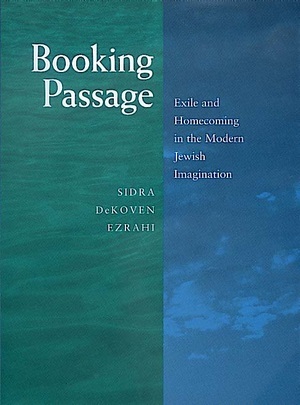 Sidra DeKoven Ezrahi is Senior Lecturer in comparative Jewish literature at the Hebrew University of Jerusalem and is the author of By Words Alone: The Holocaust in Literature (1980).